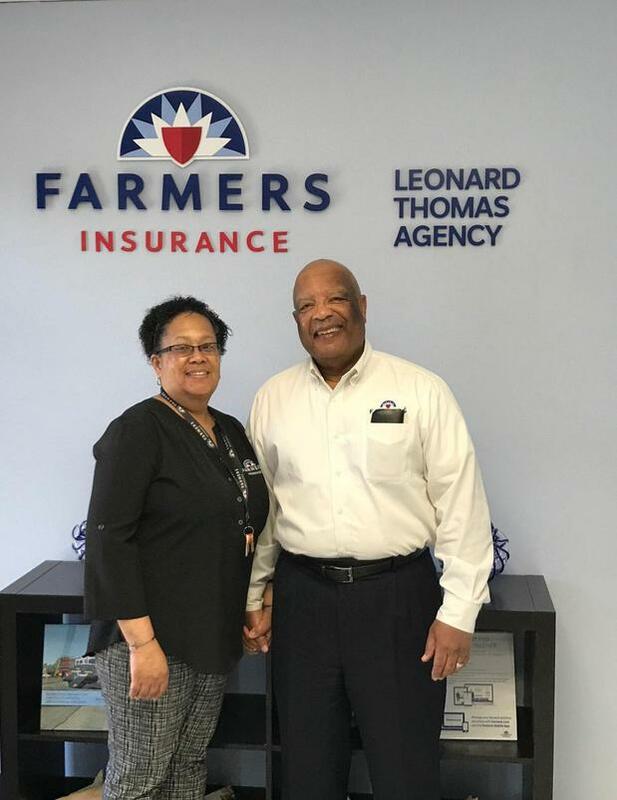 As your local Farmers® agent in Waldorf, MD, I believe in a personalized approach to the insurance process.Let me use my 30+ years of knowledge and experience in the insurance industry to help you comprehensively review all your coverage options. At the Thomas Agency we understand the value of security, security in knowing everything you've worked so hard to build is protected. 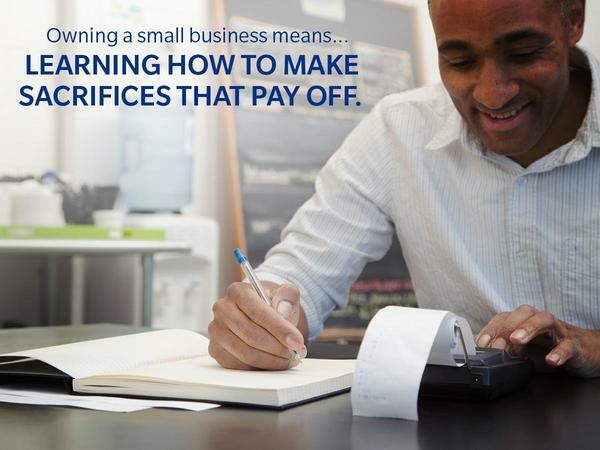 With extensive experience in working with small businesses, I understand the difficulties many small businesses face every day. 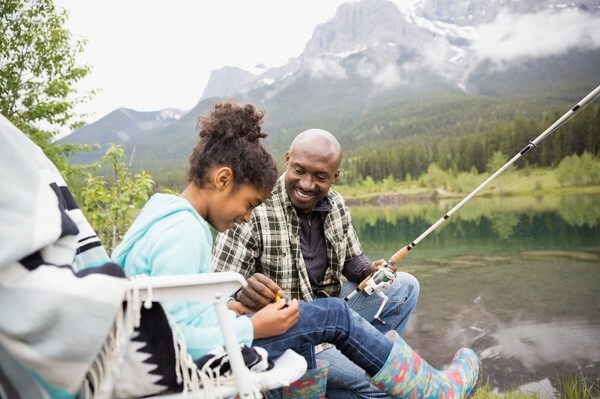 Let's work together to let your insurance coverage be one less thing to worry about. Give me a call at (240) 518-8973 and I'll be happy to answer any questions you might have. If you’re in an accident, our goal at Farmers is to help you get back on the road — safely and quickly — with our award-winning claims service. 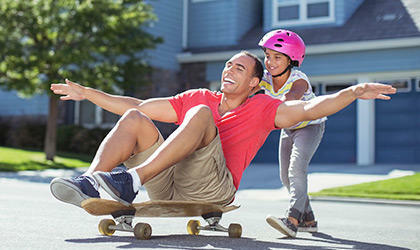 Let's protect your family on and off the road, call me today to explore your options for auto insurance. 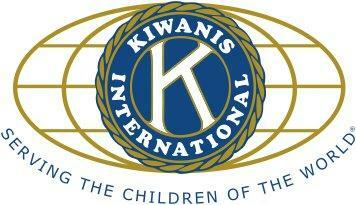 Kiwanis is a global organization of volunteers dedicated to changing the world one child and community at a time. The Kiwanis Club of Waldorf serves residents throughout the county through service projects and direct donations.Kiwanis is a global organization of volunteers dedicated to changing the world one child and community at a time. The Kiwanis Club of Waldorf serves residents throughout the county through service projects and direct donations. 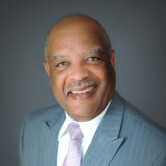 The Center for Abused Persons (CAP) is a private non-profit agency dedicated to reducing the prevalence and impact of interpersonal violence within Charles County. CAP offers a broad range of services that aim to support adults and adolescents affected by intimate partner violence, sexual assault, and/or childhood sexual abuse. Services include a 24-hour crisis hotline, individual counseling, victim advocacy, support groups, abuse intervention programming, and community education. LifeStyles is a nonprofit organization established in 1998 that supports people in crisis by providing emergency assistance and through partnerships provides referrals for health and human service needs. Located in Southern Maryland, LifeStyles is a “one-stop shop” in a community with limited public transportation and pockets of poverty amid growth and prosperity. He’s very knowledgeable and outstanding. Thank you. We really appreciate you putting your trust in us. Leonard has that fun side that is great. Easy to talk to and laugh with. Thank you for the review, and for your continued business. I hope you will keep us in mind for your future insurance needs. with the level of professionalizm displayed by the staff. My experience with Mr. Thomas has been wonderful. I feel like he truly has my interests at heart although he works for Farmers and promotes Farmers. I am glad I switched my insurance needs to Farmers last year. 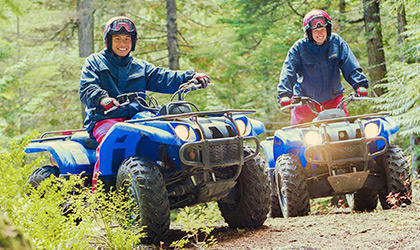 Thank you for leaving a review, and for choosing Farmers® for your insurance needs. 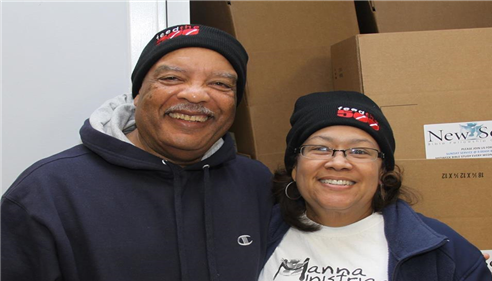 My wife and I volunteering at our church with the Feeding the 500 ministry. 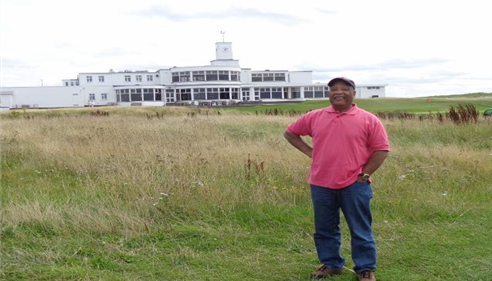 Standing behind the 9th green at the Royal Birkdale Clubhouse. What a moment!